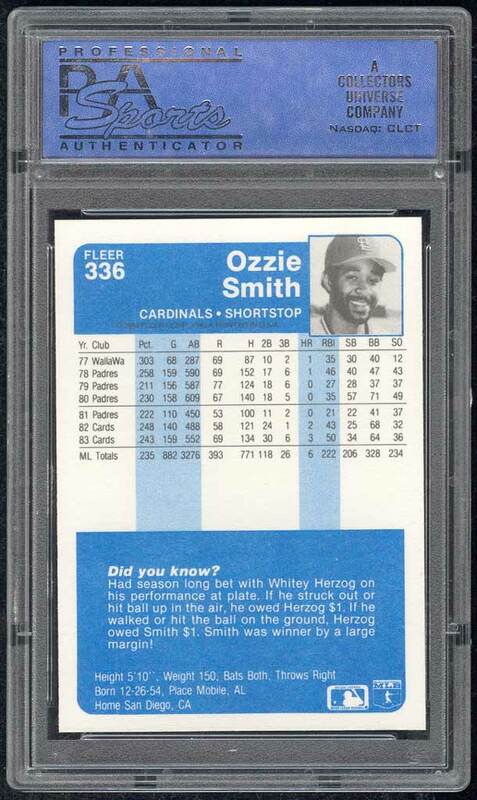 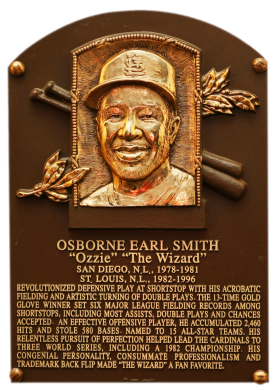 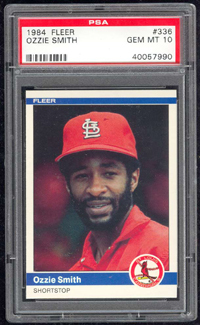 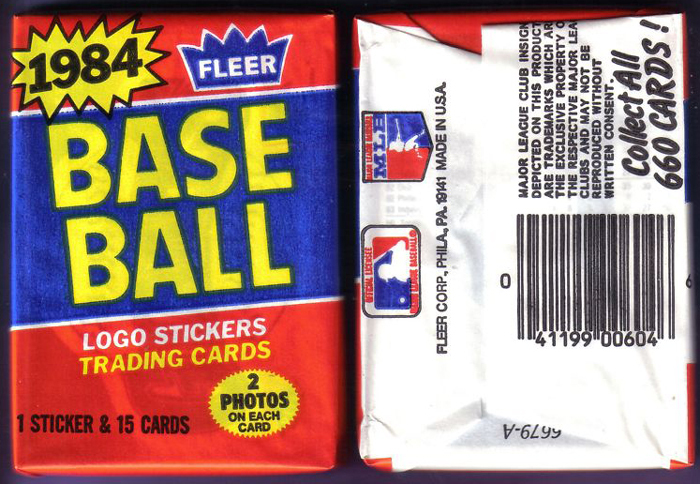 Comments: After looking through lots of different Ozzie Smith cards on eBay and at shows I decided to go with the 1984 Fleer issue from the beginning. 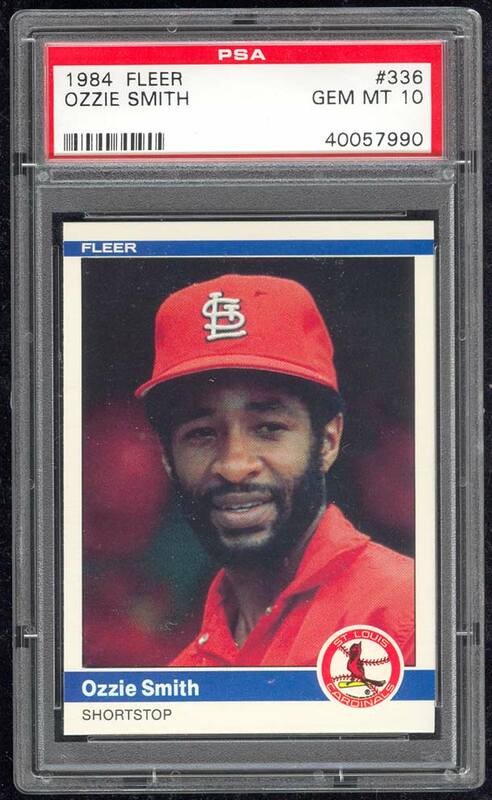 I first purchased a PSA 9 and then upgraded to this PSA 10 in March, 2004. 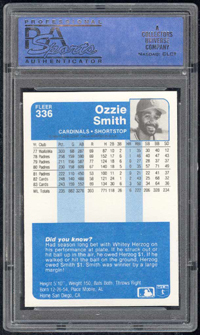 GEM-MT card with 50-50 centering all-around!